5 Fun Workouts Besides Running You Should Try | JustRunLah! It may be challenging and fun at the start but after awhile, even the best of us will suffer from runner fatigue. Whether it’s because we keep running the same routes or are constantly on the treadmill (same scenery, same routine, you know how it gets), we sometimes wish we could do something else to ease the boredom. And then there are alternative cardio options that are fun and probably burn the same, if not more, calories than your regular run around the block. Here are 5 for you to consider. Don’t look too lightly upon this meditative form of exercise. Yoga can pack a punch too when the poses are done right. Yoga not only helps to strengthen your body but also relieves your mind of stress and tension, which is pretty awesome. Want something more challenging? Go for that Hot Yoga class and work up a mean sweat while you get your core fitter than it has ever been. Read also: Can yoga slim us down? There are so many different types of dance classes in the market now, it’s quite crazy. 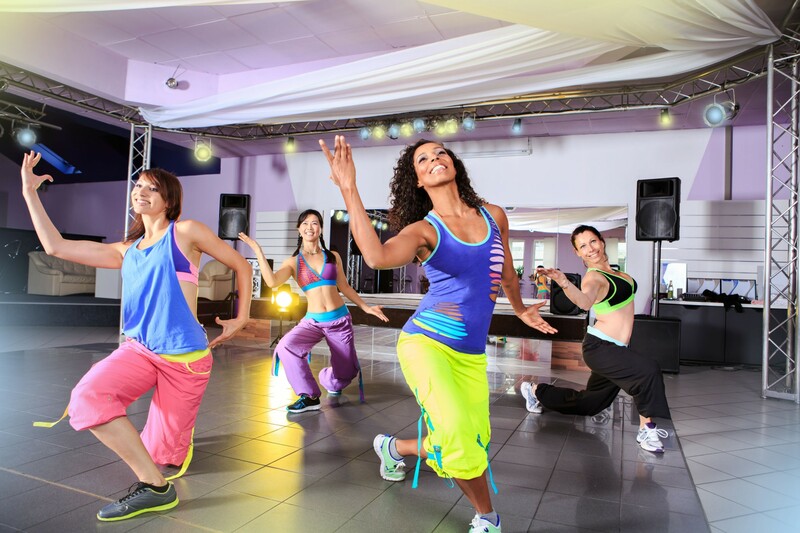 From Zumba to Jump classes, you can have your pick of the type of dance class that would suit your needs. The awesome thing about dancing? You can work out and burning tons of calories while enjoying yourself! Bootcamps have become all the rage in recent years as people pay more attention to their health and physical appearances. 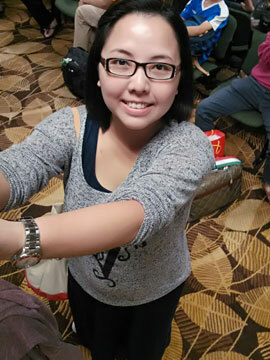 In Singapore so far, there are a few establishments that organise fitness bootcamps for ladies who wish to lose weight. These camps last between three to five days and they involve high intensity circuit workouts that promise to make you shed those last few stubborn pounds. Don’t worry, you are not required to stay in camp during those days. Another sport that has been thrown into the limelight recently, possibly due to the death of the famous boxer Muhammad Ali not too long ago. Everyone wants to “fly like a butterfly and sting like a bee” and the best way to find out if you can mimic this is to sign yourself up for a boxing class. Boxing is a highly intensive activity that will cause you to sweat loads and also encounter sore muscles for at least a week after each session. Not for the faint of heart but if you are curious, I say go for it. I’m not talking about a leisurely dip in the pool. Take some time to warm up and then time yourself to complete a certain number of laps to get that heart pumping. 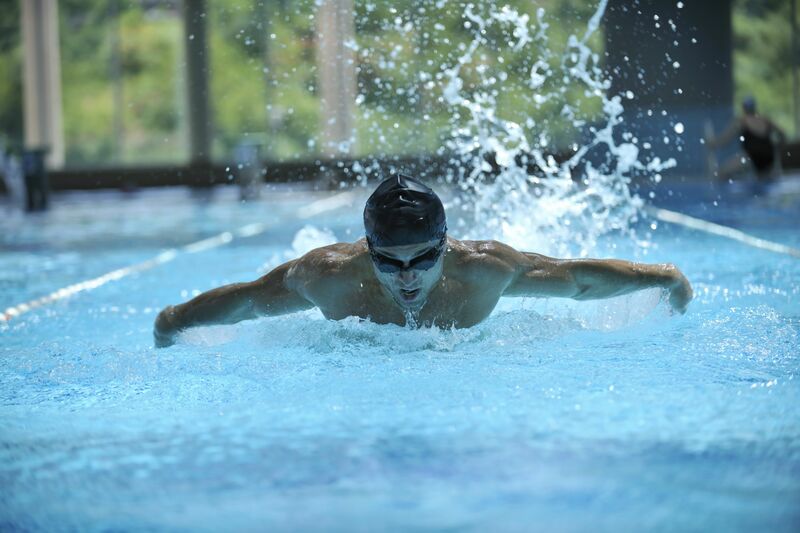 Swimming is a great sport for those who suffer from painful knees and joints as it helps to keep the body moving while keeping it light in the water. It’s also great for those who dislike the sweating that comes with running and other cardio activities since you will be in the water and will be kept cool.